We are marine electrical system specialists, driven by a simple belief that lighting solutions should be effective enough to transform predictable settings into functionally and aesthetically more progressive spaces. 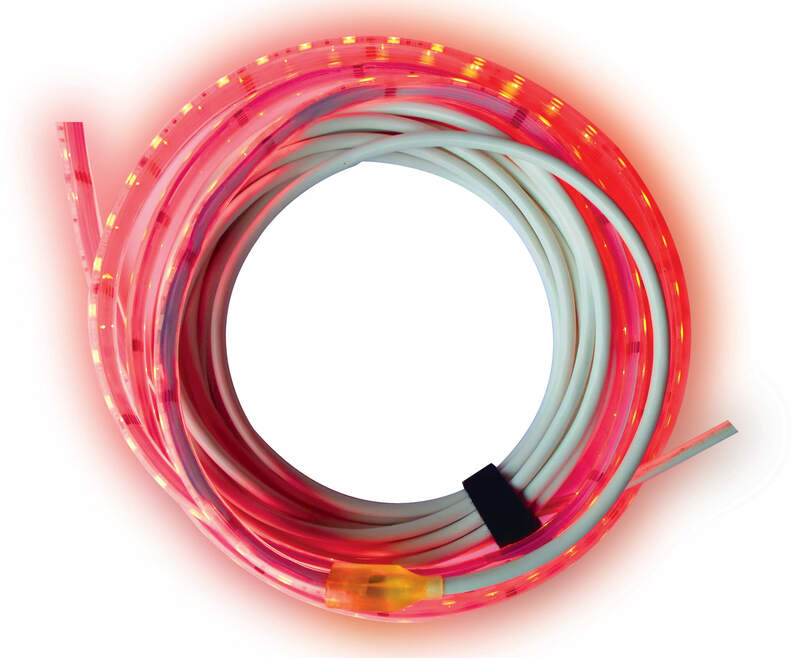 Our stock is regularly updated with the latest from the world of marine electrical lighting systems, including accessories and add-ons that are often needed as a part of bigger lighting set-ups. 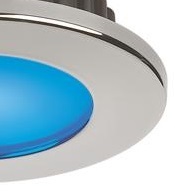 With our carefully chosen lighting fixtures, marine navigation, including underwater water explorations become safer. 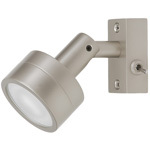 We address every marine lighting requirement, ranging from classic to modern designs. Our ever-expanding line-up of handpicked lightings solutions are procured from top brands—directly from licensed regional distributors and manufacturers. Explore a wide range of marine lighting fixtures preferred by boat builders, yacht makers and marine life enthusiasts. 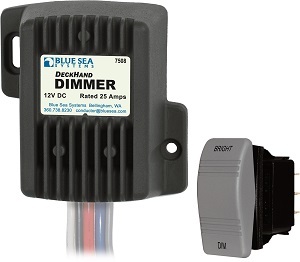 You get the assurance of fair pricing policies and the use of superior electrical components that have been optimized for marine-specific environments.